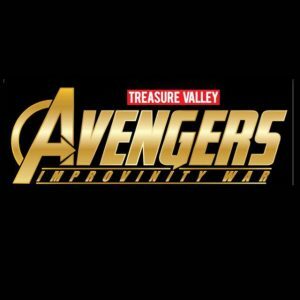 It’s a very exciting time in Boise! The Idaho® Potato Drop has returned and we are expecting an enormous crowd for the event. We need experienced, agile and excited vendors to enhance our event and serve the community at large. In its inaugural year, the Idaho® Potato Drop had over 40,000 attendees and received national/world media attention. 2020 is expected to be much larger! 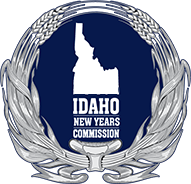 Idaho New Year's Commission, LLC invites you to apply to be a part of this amazing event. License numbers are required. If you need information about any specific license, please refer to the information below. All license information must be available at the time of application. Please contact us if you have any issues with this requirement. Are you excited and wondering what vendors will be at the drop? Here is a list of our current vendors this year! 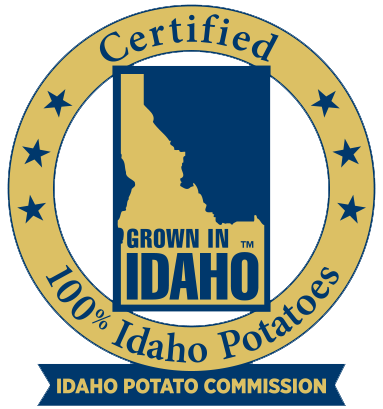 * Please Note: If you plan on selling products/merchandise at the Idaho® Potato Drop , the state of Idaho requires all vendors to fill out a ST-124 Idaho State Tax Declaration form. If you request a temporary seller’s permit to sell merch, you must also return a completed copy of the ST-124 form after the New Year is over, even if no sales where made. If you have questions please fell free to contact Sandy (link to email Sandra.Jordan@tax.idaho.gov) at the Idaho States Tax Commission. We are a group of animal lovers banded together to rescue unwanted dogs and cats that are in shelters and pounds located throughout Idaho. Our non-profit rescue places each animal into our foster home program while we search for forever homes for them. We supply all vet care, food, toys, bedding; really anything they need while in our care. We focus on those animals that are considered “hard to adopt” for various reasons; like kennel stress, having a black coat, being over 8 years old, etc. Often a foster home rather than a shelter environment helps give many of these animals a second chance at the life they deserve! We rely on community donations and individuals willing to be foster care givers in order to continue our work. 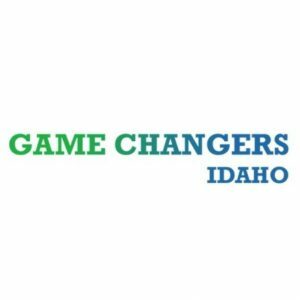 Game Changers idaho -To provide sports for children with and without disabilities. Doing so, leads to the power of inclusion, bringing children of all abilities together to play sports and showing that even though we are all different, we are also the same. We use sports as a tool to create relationships and to focus on the ability of children, rather than the disability. Game Changers Idaho is a life skills development academy disguised as an athletics program. The Idaho Suicide Prevention Hotline provides crisis intervention, emotional support, resource referrals, linkages to local services, and follow-up for all Idahoans, including those at risk for suicide and their families and loved ones. ISPH listens supportively to callers, empowering them to look at options and come up with their own solutions. 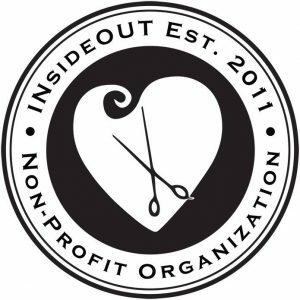 INsideOUT is a nonprofit organization that focuses on helping at-risk or victimized youth lead healthy lives through education, awareness, advocacy and networking. We are a place that also serves as a salon, providing quality low priced services for the needs of the people in our community. Through the salon we are able to be an avocate and provide a place of information about human trafficking. Our passion is to see the end of human trafficking in our lifetime. We believe this can happen if we can educate our communities and work with youth to better understand the issues and the sources that fuel this crime. 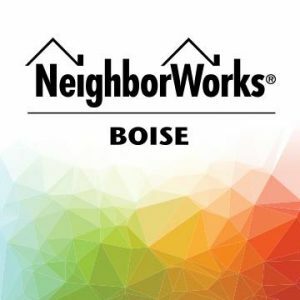 Mission Statement – To lead in creating innovative housing solutions for underserved populations through strategic partnerships that contribute to building stronger communities. Ride For 22® seeks to serve as a living memorial to our fallen, increase public knowledge and awareness of PTSD, share helpful resources, and provide support and comfort to the grieving families left behind. Ada County teens 6th-12th grade are offered a one hour private shopping experience to select at no charge cool , teen styled clothing . Teens are referred by local school counselors , juvenile corrections , juvenile detention , homeless shelters , mental health agencies , foster system and more . 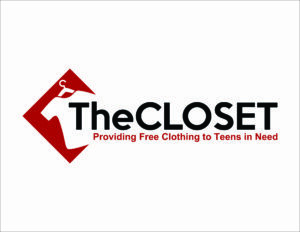 To date , 5000 have shopped at THE CLOSET and been loved on by our team of volunteers . We, as volunteers, feel privileged to help our community youth with such a basic need as well as help build self esteem and worth to every single teen. We love to tell stories. We love to tell humorous and heartfelt brand stories that help bring your company, your product, and your passion to light. 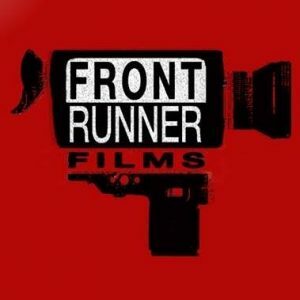 Our team boasts over two decades of experience in every aspect of corporate filmmaking, as well as a work ethic that is fitting of our name. We do whatever it takes to get the job done right, on time and on budget, and most importantly we will deliver to the very highest quality. Every time. Because we love to do it. Idaho’s signature holiday event that can only be truly experienced LIVE at the Idaho State Capitol! 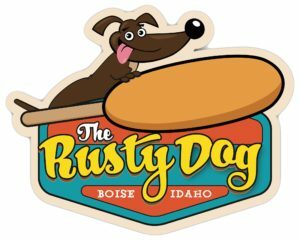 The Idaho® Potato Drop is a free and charitable community event that supports local arts, business and charities. A knack for looking past the obvious and envisioning what’s possible, that’s driven our passion for inventing for nearly 70 years. 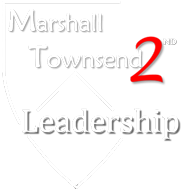 As a John Maxwell Certified Coach, Teacher, Trainer and Speaker, I offer workshops, seminars, keynote speaking, and coaching, aiding your personal and professional growth through study and practical application of John’s proven leadership methods. Working together, I will move you and/or your team or organization in the desired direction to reach your goals. It’s a new day in wireless, you can now take advantage of simply smarter wireless with the new Metro by T-Mobile. Now Metro by T-Mobile is on the T-Mobile network, so you’ll have access to the most advanced LTE network in the U.S. In addition, on a select unlimited plan you receive Amazon Prime just for being a customer! Discover the smarter way to get unlimited. Metro by T-Mobile. That’s Genius. Mountain America has a strong commitment to the communities where our members live, work and play and this has been a hallmark of our organization throughout our more than 75-year history. Through the support of hundreds of non-profit organizations and significant financial literacy efforts in the schools, Mountain America continually brings untold value into dozens of communities affecting positively thousands of lives. About Us: Snake River Pool and Spa has been providing relaxation and recreational products to the greater Boise and Twin Falls area since 1978. We Offer the Best Prices, Service and Selection on New and Used Hot Tubs, Portable Spas, Above Ground Swimming Pools, In Ground Pools, Traditional Saunas, Infrared Saunas, Swim Spas, Pool Tables, Billiard Tables and Assorted Accessories. “Gourmet Eats Hits the Streets” we are a protein intensive truck featuring gourmet burgers and tacos. 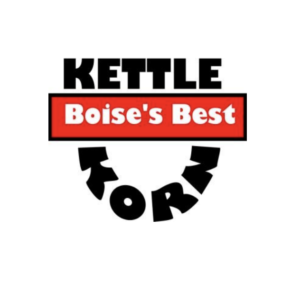 Boise’s Best Kettle Korn has been in business for over 16 years serving up the area’s best kettle corn. Justin and Jill took ownership of the company in July 2017. Cooked in a traditional cast iron kettle using our signature recipe, Boise’s Best Kettle Korn remains true to its name. 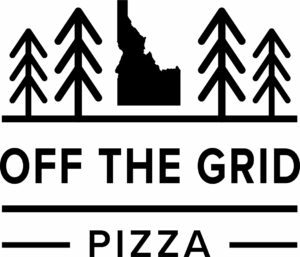 Like the previous owners, we remain committed to providing Boise and the surrounding areas the most tasty, scrumptious kettle corn. We love serving our customers a yummy treat that brings a smile to everyone’s face. We make delicious hand dipped corndogs and fresh hand-cut fries. 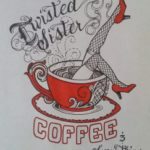 Karlie and Mathew Bledsoe are the proud owners of Twisted Sister Coffee and Smoothies. Karlie has been in food service for multiple years and is finishing her degree at Boise State University. Mathew is a forest firefighter and is excited to start his own business. These newlyweds love good coffee, and want to bring it to you at convenient Boise locations.